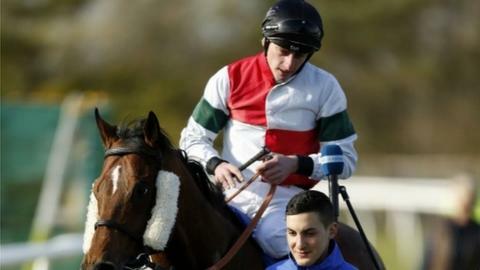 The odds-on favourite Grendisar showed his class to win the Easter Classic on All-Weather Champions Finals Day at Lingfield. Marco Botti's 4-6 chance, ridden by Adam Kirby, had looked impressive on the all-weather over the winter. The pair sat poised behind the leaders and quickened coming into the home straight. They got past Metropol (16-1), who was then overhauled for second by Fire Fighting (7-1).